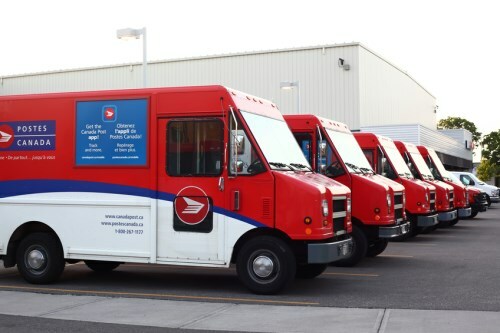 The Centre for Study of Insurance Operations (CSIO) has warned insurers of the impending strike Canada Post workers will be holding later this month. The workers may go on strike as early as September 26, disrupting the insurance industry and its insureds, CSIO cautioned in a recent release. During a strike, all mail operations would immediately halt – this includes the delivery of insurance documents to consumers. CSIO said that this disruption has the potential to severely affect the insurance industry, which is still in the process of transitioning into digital. Ensure lines of communication between staff, customers, and trading partners are open during the strike period. Know your carriers’ processes in the event of a strike, and relay the information to your customers. Prepare staff to handle increases in call volumes and walk-ins; ensure you have enough office supplies for increased printing needs. Adopt digital solutions, such as CSIO’s My Proof of Insurance eDelivery solution, online consumer portals, or mobile apps, to ensure customers receive their documents securely and without delay. Ask customers to update their contact information with email addresses, as well as to switch to paperless policy documents and payment options.